Jane Otai, adolescent health advisor of Jhpiego, an affiliate of Johns Hopkins University, will present the final spring 2018 Suter Science Seminar at Eastern Mennonite University Wednesday, April 11 at 4 p.m. Under Jhpiego, Mennonite Central Committee and the Waterloo Foundation work to empower urban slum communities in Kenya to take responsibility for their environment as a way of preventing common illnesses. The effort uses the community Standards-Based Management and Recognition approach to ensure communities monitor their own achievements using the standards they developed. It supports youth to develop innovative ideas that will lead to a clean environment and income generation; encourages regular clean-up activities to leading to safe and clean environments; and reaches schools with health programs and support community radio spots where the communities are educated on the benefits of keeping a safe and clean environment. Otai has vast experience – including partnership with MCC – working with communities living in the urban informal settlements in Kenya and now internationally. In the last 12 years, she has worked with the family planning, WASH, adolescent health and HIV programs, and witnessed the challenges faced by women and girls in accessing health services. 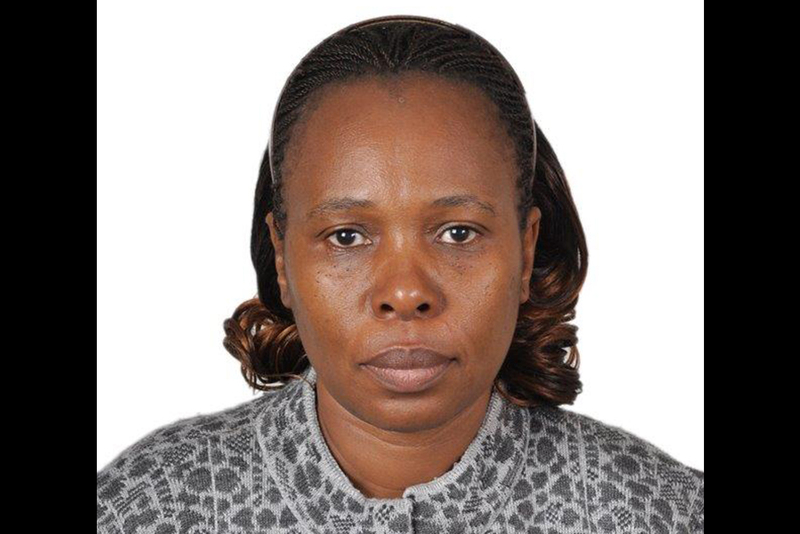 As an adolescent health advisor, Otai has supported women and girls living in Nairobi informal settlements to access health services and information which enables them to make informed decisions about their health. Otai has been featured on The Moth, the Huffington Post and The New York Times. Suter Science Seminars are made possible by the sponsorship of the Daniel B. Suter Endowment in Biology and the co-sponsorship of supporting programs.